A compilation of songs old and new featuring everyone’s favourite feisty Fifer. Includes Dour Prudence, Let’s Get Fiscal, Bigoted Woman and many more. Listen for free here. 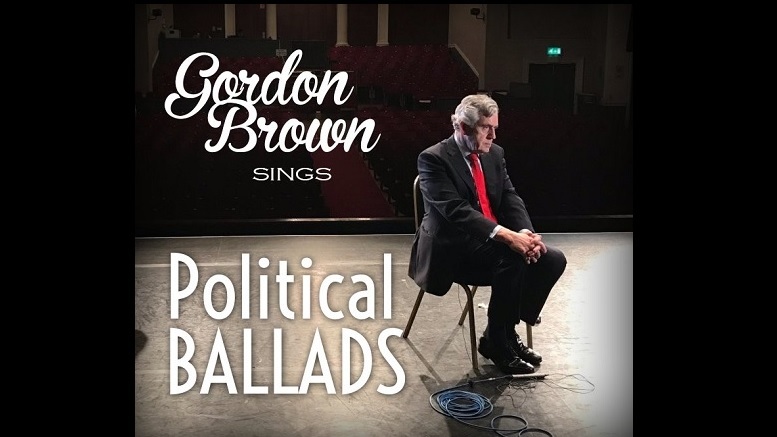 Be the first to comment on "Gordon Brown Sings Political Ballads"